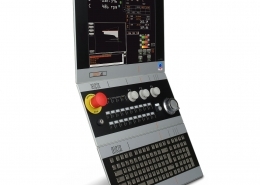 Offering maximum CNC performances, as well as a degree of flexibility and openness that is absolutely unique in the market, BDF Digital proposes the CNC900S serie as the basis for almost any CNC machine. 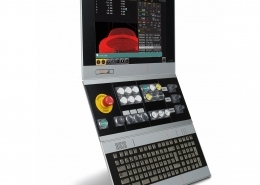 It is a PCNC of advanced technology able to replace, with many advantages, PC configurations and specific boards. 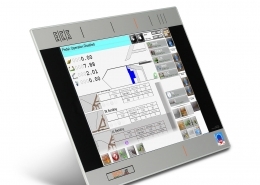 A plus of the serie consists in the The 900 series CNC is housed behind the panel equipped with touch-screen, boasting a powerful hardware architecture and an intelligent control algorithms, complemented by outstanding drive and motor technology, ensuring machining with the highest dynamic performance and precision. 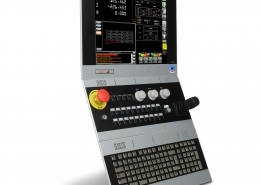 The 900 serie is supplemented by an extensive range of solutions for IT integration and, thanks to powerful and innovative system functions, the CNC900S EtherCat nowadays is able to present numerous technologies, allowing to become one of the CNC more appreciate in order to satisfy the needs of the future. 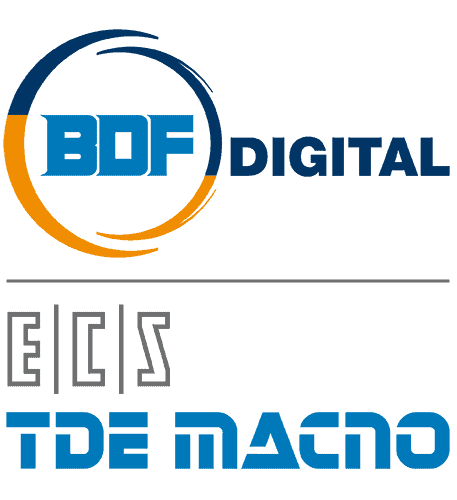 Based upon innovative and leading-edge solutions, BDF Digital is able to guarantee in the same time the highest machine availability and maximum productivity.